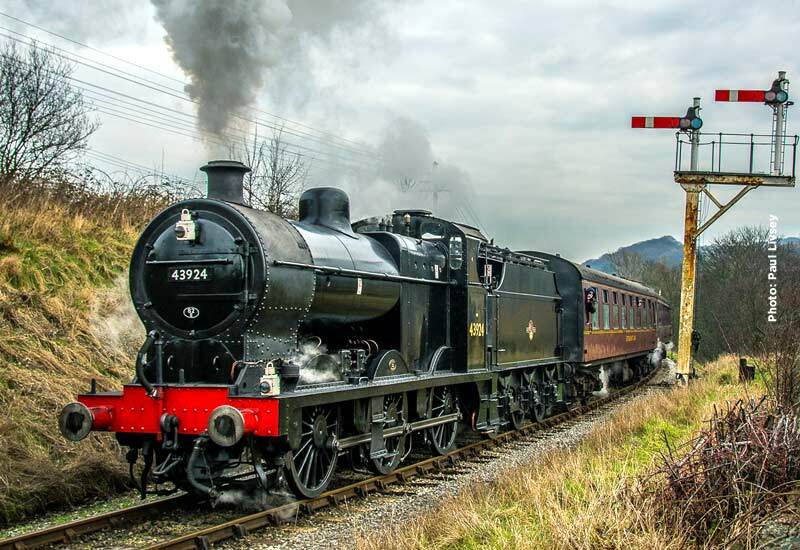 We have now been made aware of a problem regarding the planned move of LMS Class 5MT 4-6-0 44871 to the Railway that may well prevent the Black 5 attending the Gala event. 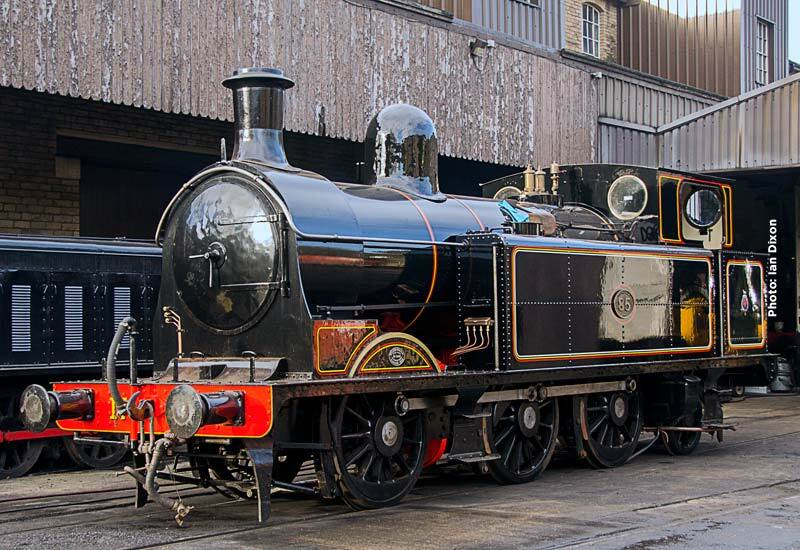 The organising team will know more in the next few days and the railway will let you know as soon as we have confirmation on whether or not the locomotive can join the gala fleet and whether we can arrange an alternative visitor, although finding a replacement is very unlikely at this late stage. Please be rest assured that we our doing our very best to put on a great event, albeit a very different one to what we had planned, so we will revise the pricing appropriately depending on the outcome of our efforts over the coming days. 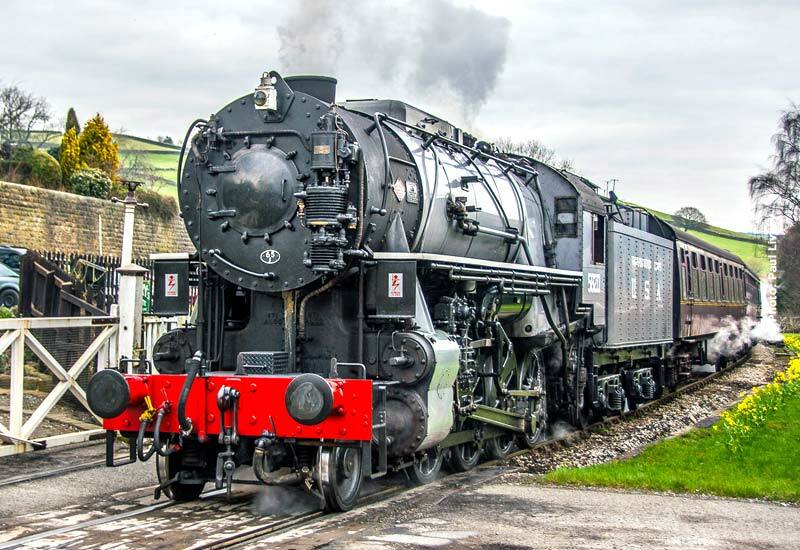 We will post updates on situation on the website (www.kwvr.co.uk) as well as via Twitter (@worthvalley) and our Facebook page. 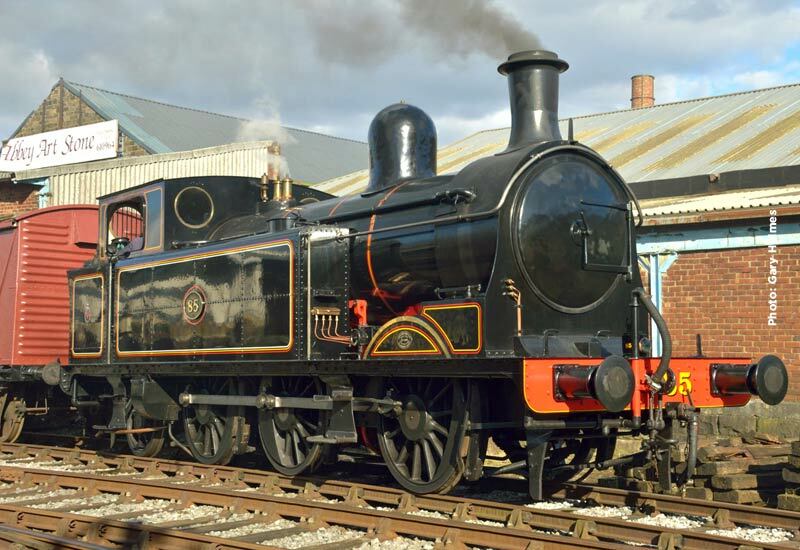 In what feels like a case of déja vu, we are sorry to report that we have been contacted by the North Eastern Locomotive Preservation Group, owners of K1 62005, to advise that the locomotive can no longer attend the Winter steam Gala due to on going maintenance work. 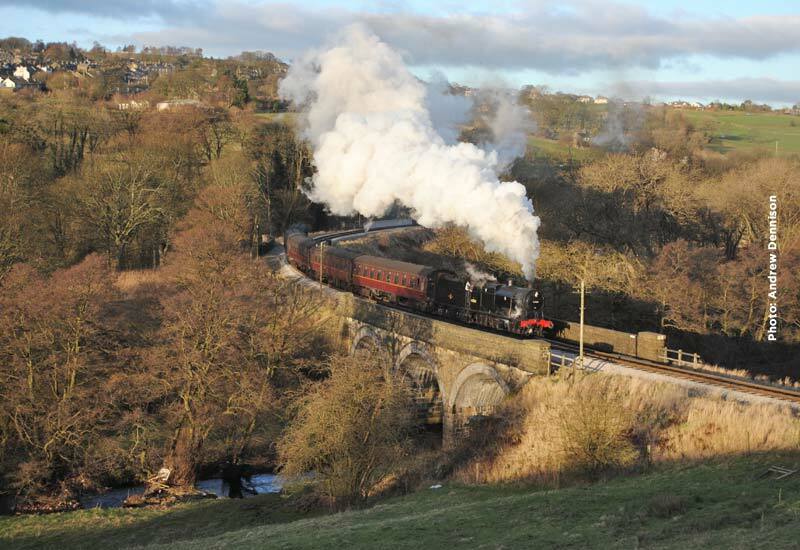 This follows on from the extreme difficulties we faced for the 2015 Autumn Steam Spectacular, when guest locomotives were prevented from coming the event due to bridge problems in Keighley, which still persist, and gauging issues on Network Rail. 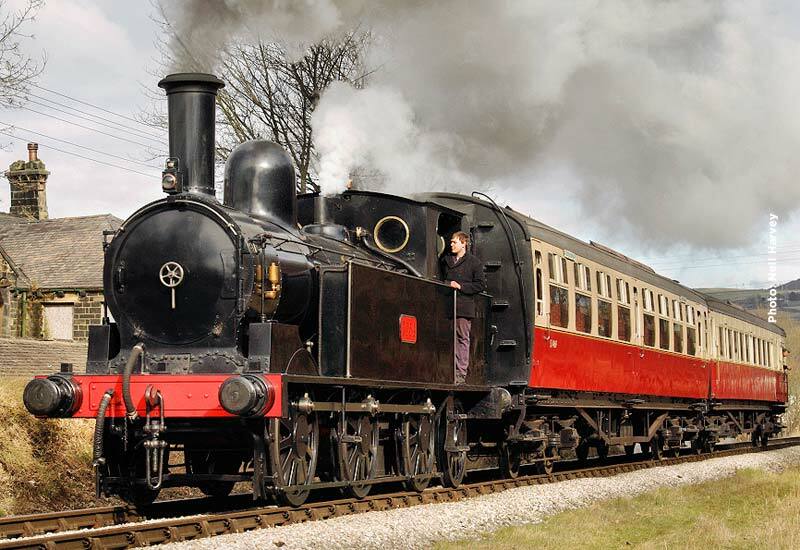 Event organisers are currently working hard to try and locate a suitable replacement locomotive for the event. Please note that until the final line-up is announced, there will be a delay in issuing the working timetables for the event. 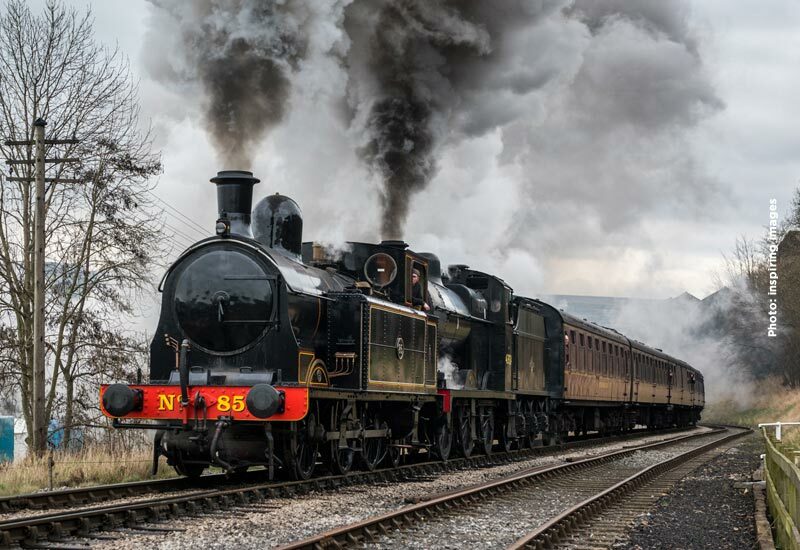 In the event that we cannot find a suitable replacement for 62005, there remains the visit of a ‘Black 5’ – now likely to be 44871, courtesy of Ian Riley – and the debut of Taff Vale 85 in its new fully lined TVR livery. 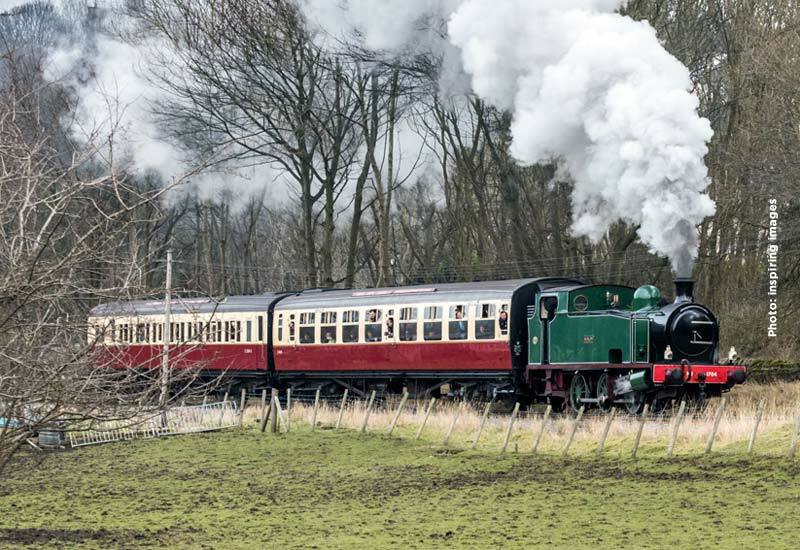 Still an event not to be missed with 7 locomotives in use on a mixture of local passenger workings, express train services and branch-line freights! Announcements will be made if a suitable replacement for 62005 is hired, keep a look out on our main website for further developments.